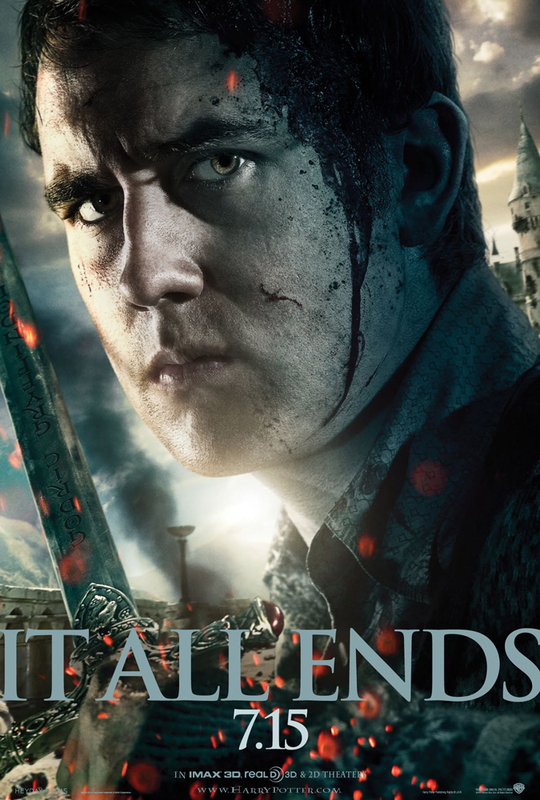 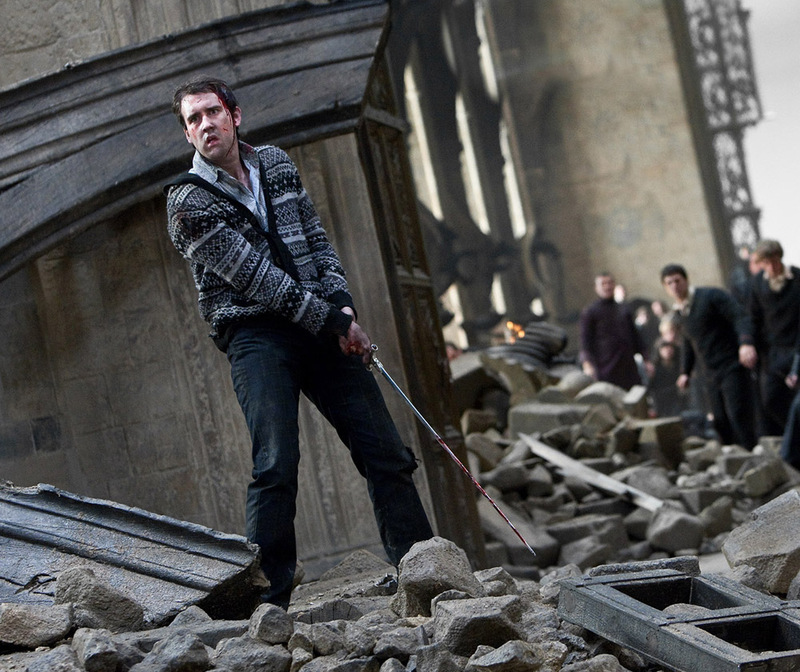 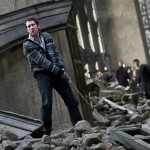 Check out the latest Harry Potter and the Deathly Hallows: Part 2 character banner with Neville Longbottom holding the Sword of Gryffindor. 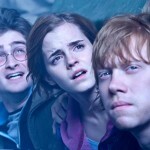 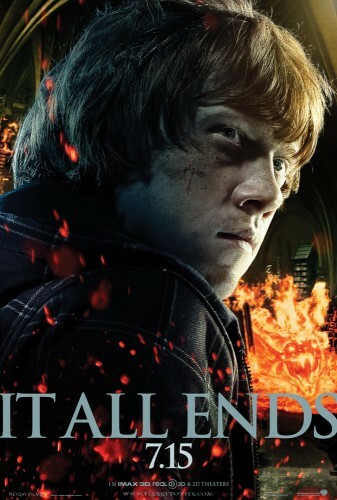 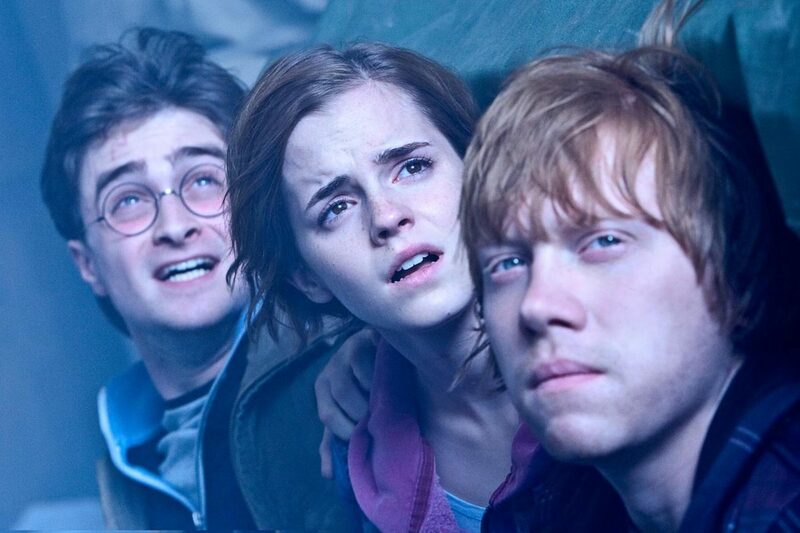 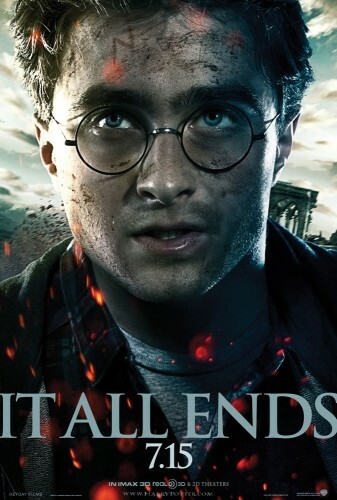 Warner Bros. has released a third Harry Potter and the Deathly Hallows: Part 2 character banner featuring Ron Weasley. 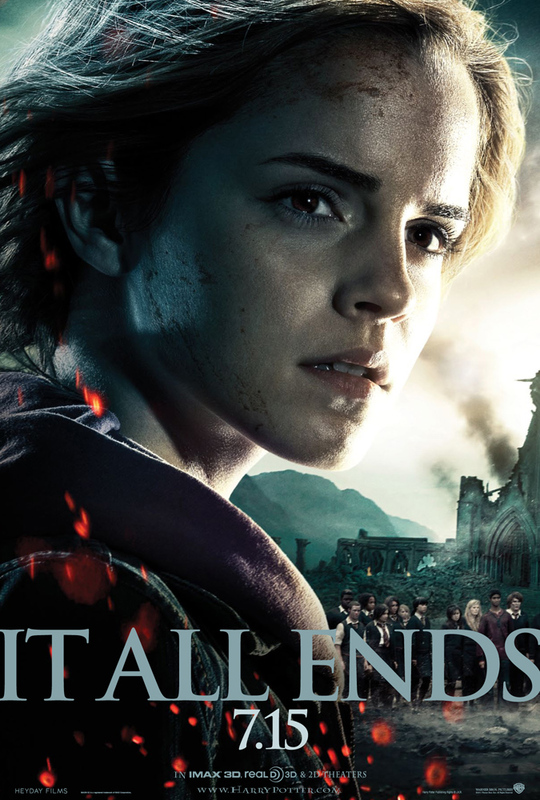 Warner Bros. has released another character banner for Harry Potter and the Deathly Hallows: Part 2, this time featuring Hermione Granger. 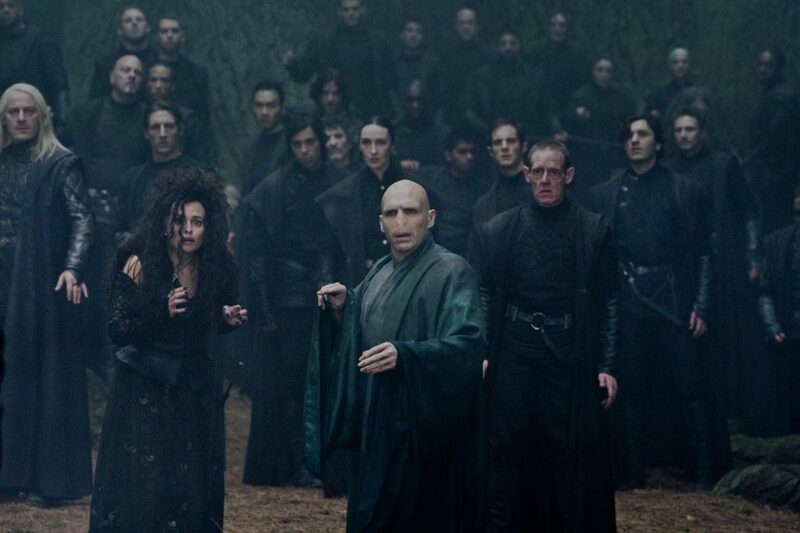 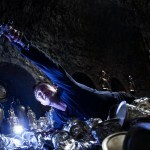 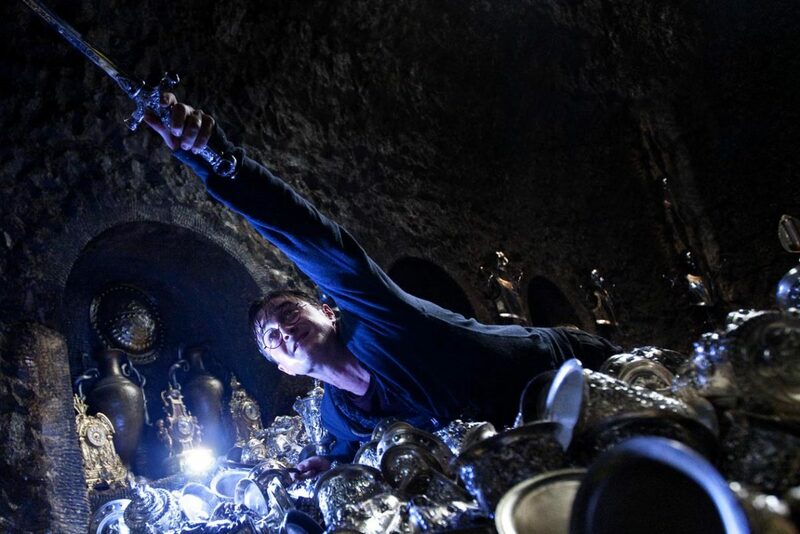 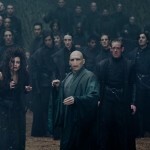 Warner Bros. has sent over four brand new stills from Harry Potter and the Deathly Hallows: Part 2, showing the trio, Harry in the Lestrange vault, Neville with the Sword of Gryffindor and Voldemort with his Death Eaters.